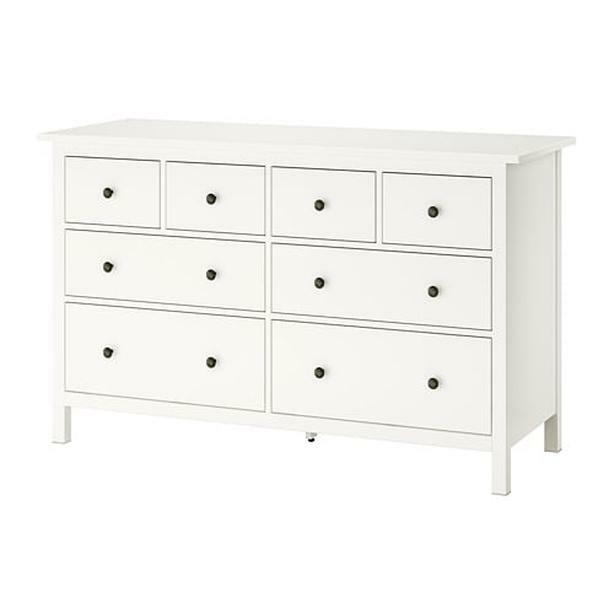 White 8 Drawer Dresser in very good condition with no major scratches or flaws. Must pick up. Cash only.